Golang Bridge has unveiled a Go Forum dedicated to Go discussion, questions and answers, etc. It looks like it’ll be a great community resource. A proposal that would eliminate the need for the sweeper and a new representation for the mark bitmap to enable it, reducing the cost of allocation and paving the way for future advances to the Go GC that require multiple mark bits. Connor has been trying to measure the efficiency of maps in Go. There’s further discussion on Reddit about his findings. Capture your Go metrics via expvar and/or statsd, and Datadog can instantly graph, slice, and aggregate them on demand, at any scale. Easily correlate Go metrics with what's happening throughout your infrastructure. 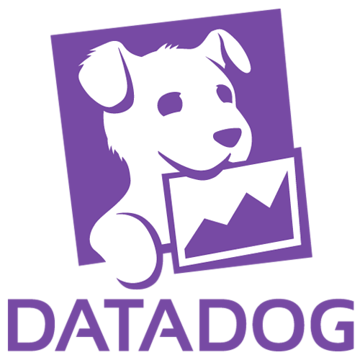 Start your Datadog trial today! A look at how some real world Go code was optimized using Go’s built in profiler. Short and sweet tutorial for creating a simple HTTP API server (with Martini). Not a hosted service, but it’s open source so you can download and install it yourself. A high level opinion/summary piece, but further demonstration of Go’s growing influence. Join us in our mission to pull biotechnology research into the world of software as we build the first cloud laboratory. As one of the early engineers, you will work alongside scientists and other web developers on a tight-knit team, applying your expertise in software engineering generally, and Go specifically, to help make this vision a reality. In a few weeks (Oct 21) is a kickoff meeting for a new group for women interested in getting together to talk about the Go programming language. If you’re using Atlassian’s HipChat as your team chat service, this will be useful for you. Including Cross Field, Cross Struct, Map, Slice and Array diving.